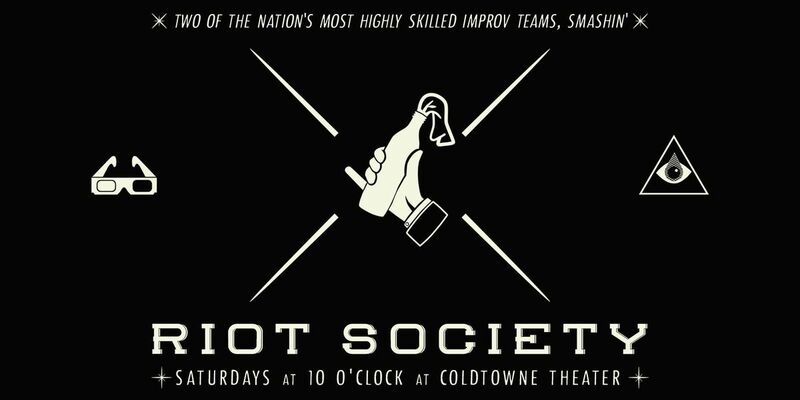 ColdTowne Theater presents RIOT SOCIETY, a double-dose of Austin’s best live improv comedy every Saturday at 10pm. 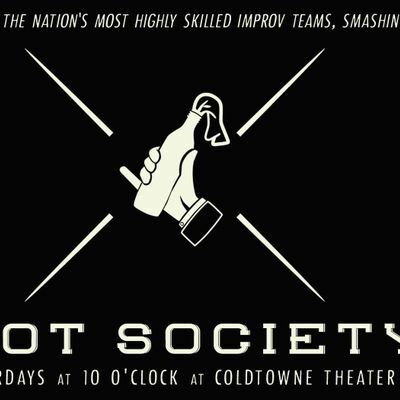 Midnight Society and Movie Riot are two top-notch energetic teams joining forces to bring a power hour of quality crafted improv comedy to Austin's night life. You're welcome. 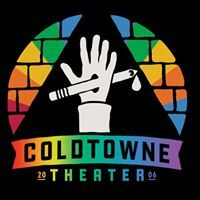 With Movie Riot’s raucous movie-inspired format and Midnight Society’s mind-blowing classic cult comedy, this show is funny as hell and like nothing else.